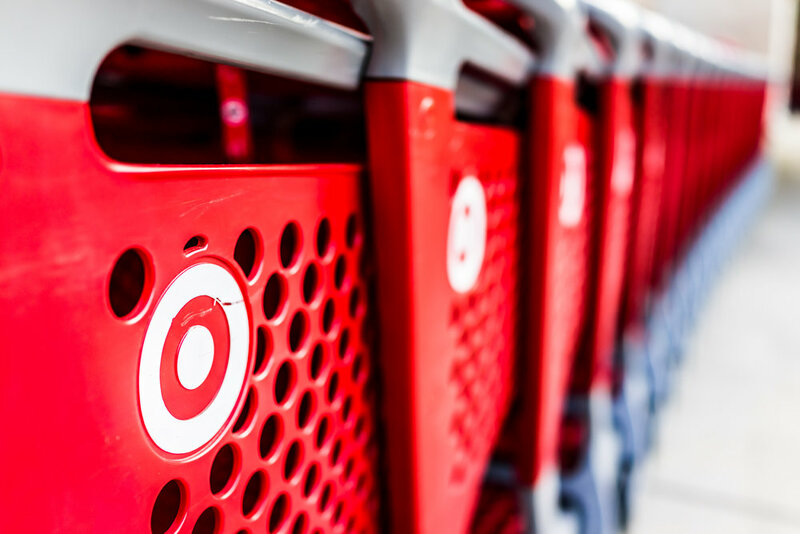 As Target execs strive to keep brick-and-mortar stores as the company’s foundation, they are shifting its supply chain tactics, with quicker-than normal inventory replenishment and reduced storage space for merchandise, all the while keeping stores fully stocked and ready for customers. How will they do this? Target is starting with a warehouse, or “flow center,” in Perth Amboy, N.J., that will send small but more frequent shipments to stores in New York City. Because of the close proximity, it minimizes delivery times. If this strategy is successful, the company will open warehouse locations across the U.S. On the front end, Target has already opened a number of small-format stores in various city and suburbs, as well as near colleges. The goal? To hone in on what customers in certain areas shop for often, maximizing floor and warehouse space, and saving money. In order for these smaller stores to work, merchandise orders must pick up the pace. With less space, individual locations simply can’t keep a lot of inventory in the store. You may not be Target. But to compete in the marketplace, you don’t have a choice but to maintain efficient business operations, keep your customers coming back for more, and bring in revenue. You want people to think of you first when they need the products you sell. The solution to many of the challenges you face lies within your own four walls: inventory management. If your company lacks in that department, you’re not alone. 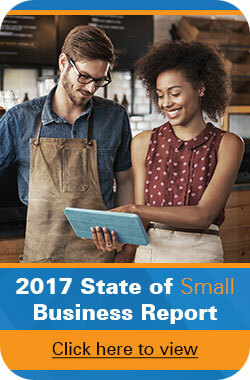 In fact, 43 percent of small businesses use manual inventory tracking methods (spreadsheets or hand-written records) or don’t manage inventory at all, according the 2017 State of Small Business Report. Peterson Tractor launched a new consignment sales arm of its business. But the challenge would be managing off-site inventory, while still staying focused on convenience and customer service. In order to offset any potential problems, they needed to first get control of their inventory. Since Peterson-owned inventory would be stored at customer sites in a variety of locations, it was vital to keep careful track of these items, since they could easily be lost in the shuffle. Up to that point, Peterson didn’t use barcode inventory management but knew it would be the best method because of its ease of use and mobility. In the end, automated inventory control allowed Peterson to roll out its consignment sales to twice as many potential customers as originally forecasted. And the system continues to provide accurate and real-time knowledge of inventory across all sites. Bruno Muzzi, product support and services representative for Peterson, couldn’t be happier. They were able to prevent a number of potential “battles” that could have seriously cost the company time and money—like lost merchandise, needless purchases, and wasted man hours. Fill rate is the measurement of lines shipped versus lines ordered by customers. From your point of view, this data will help keep items in stock and available. From your customer’s perspective, they’re going to be happy because orders are picked, packed, and shipped accurately and on time. The heart of inventory control is to know what items are flying off your shelves and what products are collecting dust. This changes from year to year…even season to season. When you know inventory turnover rates, you know what inventory is sold during a certain timeframe. To calculate inventory turnover, divide the cost of goods by the average inventory. Keeping careful records of inventory turnover and fill rates all have one target in mind: customer loyalty. And with these metrics provided by inventory management, you’ll be able to accurately track your customers’ purchasing habits. You’ll have the ability to answer questions like “Who are my customers?” “What are they buying?” “When are they buying?” and so on. 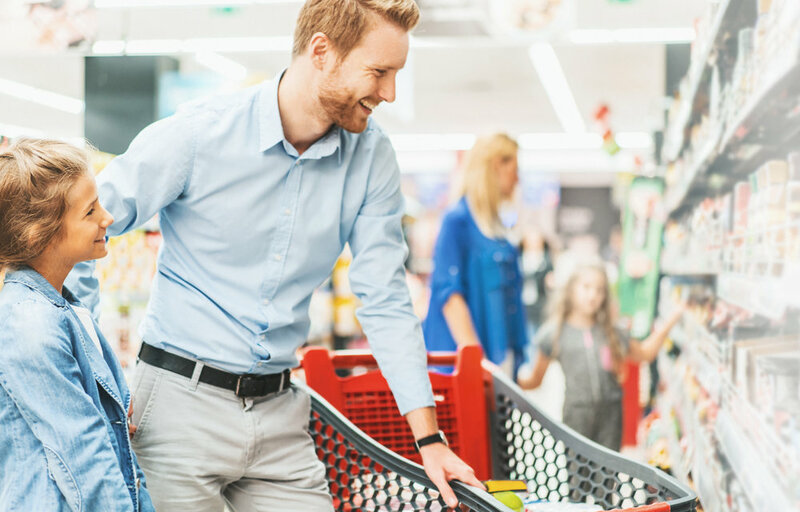 Properly responding to these questions will ensure you have the right items in stock at the right times and in the right amounts–so you can always serve your customers. And this will improve customer retention. In fact, a 5% improvement in customer retention will yield between a 20-100% increase in profits across a wide range of industries, according to customer loyalty expert Fred Reichheld. What inventory metrics could help you better manage your small business?